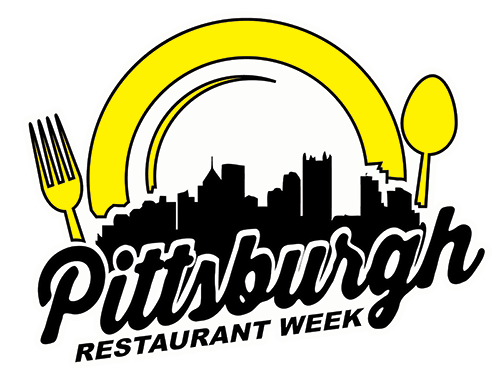 Pittsburgh Restaurant Week – Summer 2013 is August 12-18, 2013. The following restaurants have registered to participate in Pittsburgh Restaurant Week – Summer 2013 and offer a dining deal. Menus will be posted as they are received from the restaurants. Spread the word by downloading and printing the Pittsburgh Restaurant Week Summer 2013 Flyer to hang.